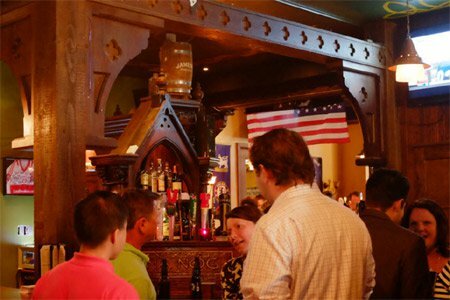 2019 Best - Top 10 Irish Pubs in the U.S.A. If you can’t make it to the Emerald Isle, do the next best thing by stopping in at one of GAYOT’s Top 10 Irish Pubs across the country. 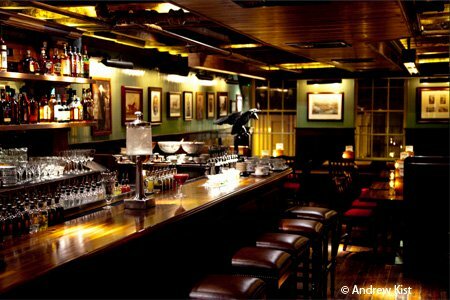 Enjoy a warm, welcoming atmosphere and, of course, plenty of Guinness and whiskey to go around. 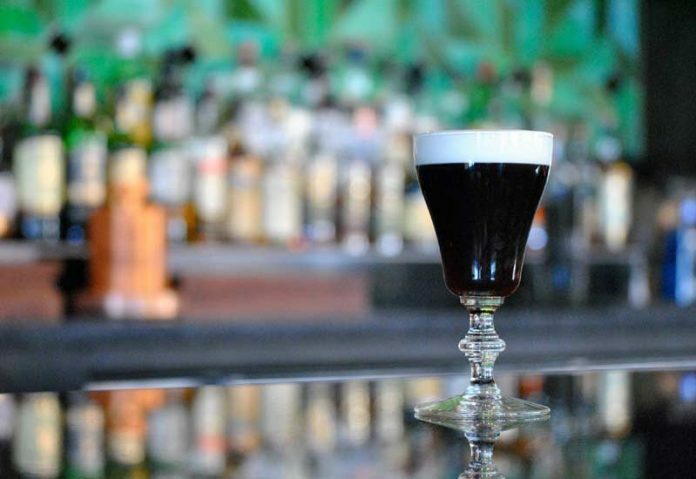 Find the best St. Patrick’s Day bars and restaurants near you. 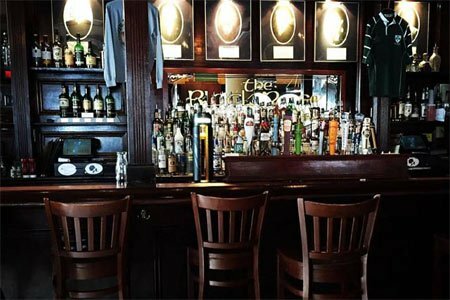 The Black Rose has been a staple in Boston’s Faneuil Hall for its nightly live Irish entertainment, a fun vibe and one of the best places to go in the city for a perfect pour of Guinness. The restaurant serves up hearty portions of comfort fare, including Guinness beef stew. 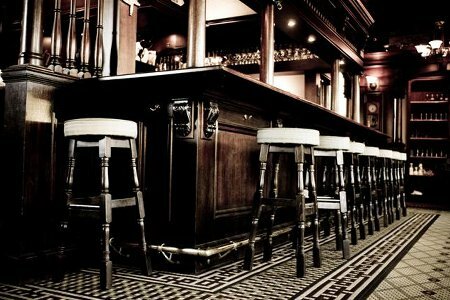 Take a step into the 19th century upon entering The Dead Rabbit Grocery and Grog in New York. Skilled bartenders mix up potent, inspired concoctions, and there’s also a lengthy Irish whiskey selection. 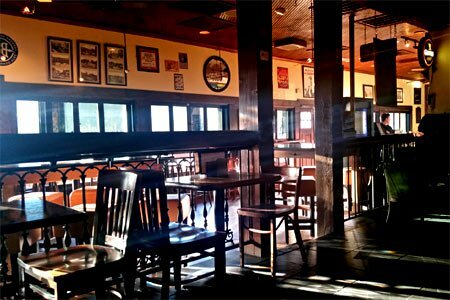 Owned and operated by a native of Dublin, this Dallas pub offers true welcoming spirit, a traditional atmosphere and a vast array of imported beers and whiskeys. Extensive bottled and draft beer selections are complemented by a simple, compact menu. Try the cheese board and customary sandwiches like the roast beef au jus. Ensconced in a 19th-century structure originally built as a saloon, The Irish Rover is a charming neighborhood pub in Louisville. 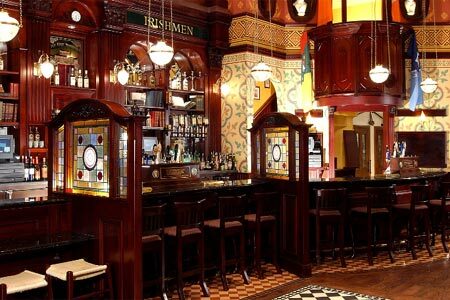 Enjoy Guinness on draft or an authentic Irish breakfast (Saturdays only). 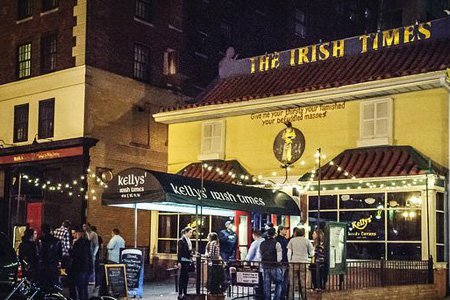 Kelly’s Irish Times in D.C. offers an all-Irish experience in a boisterous setting with loads of charm. Enjoy a plate of corned beef and cabbage along with selections from the lengthy whiskey list. 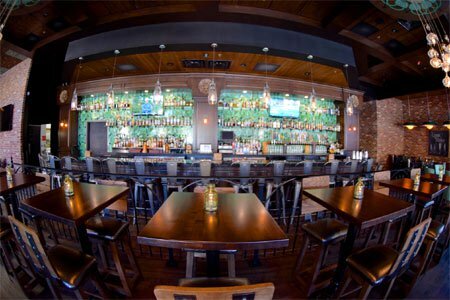 Macallans Public House in Brea, California, features a cozy vibe and a well-stocked selection of whiskeys and Scotches with labels that range from the familiar to the obscure. Celtic classics share menu space with North American fare like the hearty “poutine” topped with braised corned beef, Swiss cheese, pickles and an egg. 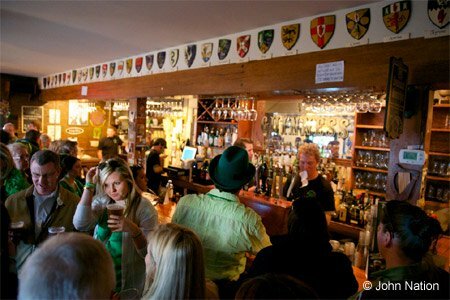 The Marlay House is a classic pub gathering place and a home-away-from-home for Irish ex-pats in Decatur, Georgia. Dark woods, low lighting and intimate subspaces create an interesting atmosphere. You’ll find both Irish comfort fare classics and Southern touches on the menu. This Las Vegas eatery is named for nine mid-19th-century Irishmen who rebelled against the British Empire, were exiled and returned to do good things for Ireland and England. 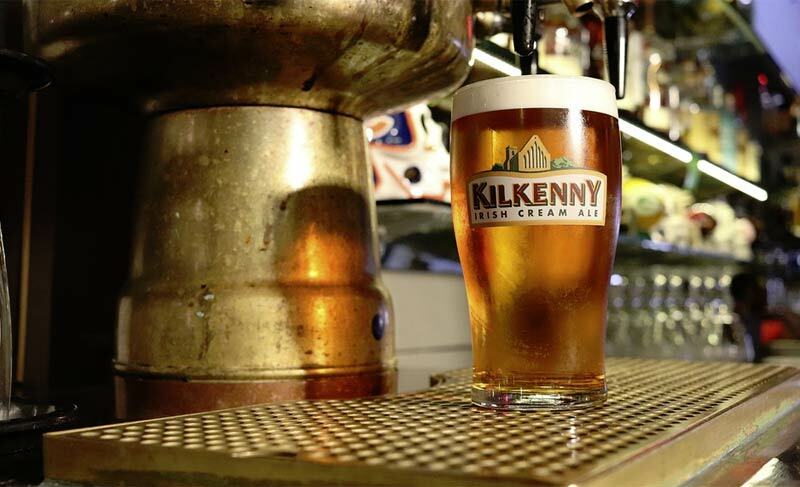 Enjoy live music nightly along with authentic Irish stouts, lagers and premium spirits. The menu features a few Irish signature dishes, plus an array of variations to accommodate American palates. 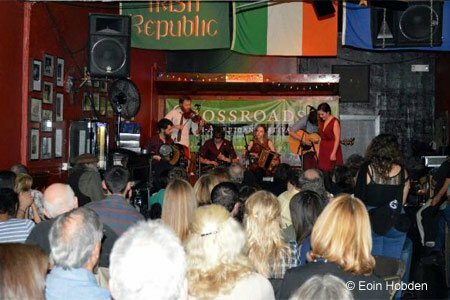 The Plough & Stars in San Francisco stands out for its lineup of live music, from traditional Irish tunes to American bluegrass. It’s packed nightly with young and old patrons alike, who are there to enjoy pints of Guinness along with the entertainment. Tír na nÓg in Philadelphia delivers a fine selection of local and Irish beers, plus a menu that goes beyond typical pub grub offerings. Lively company, fun music, good eats: what else could you ask for?